Welcome to Day One of the Tropically Yours Stamp of Approval blog hops. I'm so excited for this box to release! You all are seriously going to LOVE it! The Tropically Yours Collection will be released to the Wait List on July 18th at 9AM and the general public at 6:00PM!! This is a limited collection that will only be available while supplies last, so make sure that you are on the Wait List to be notified when it is available. StampNation members get early access on July 17th (a little perk of being a member!). 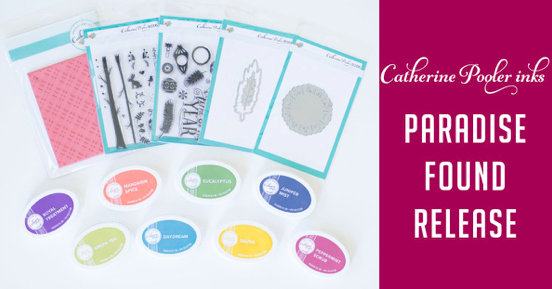 I have 3 Clean And Simple (CAS) cards to share with you today. 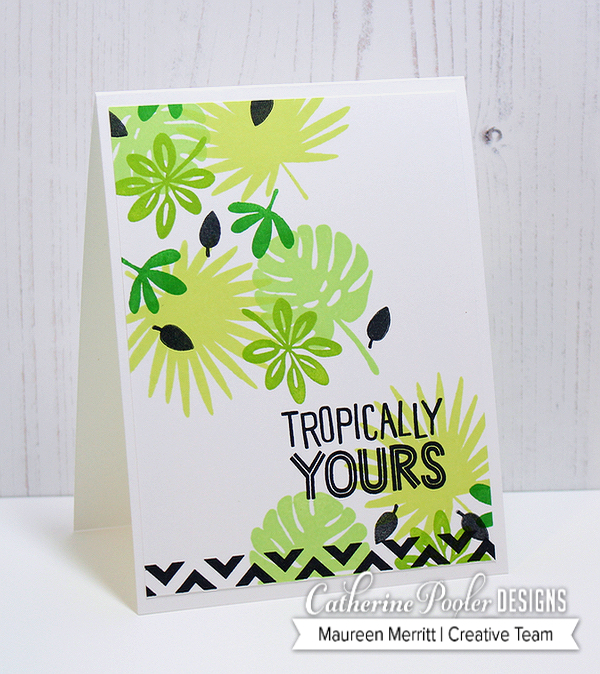 These projects will give you ideas using many of the products included in the Tropically Yours collection. I had so much fun creating this card. I'm loving how perfectly Coral Cabana fits into the Party Collection of inks. Here I paired it with Melon Ice and Aquatini. I may have found a new favorite color combo. It's perfect for Summertime cards. To create this card, I first stamped three rows of solid shapes from Fearless Pursuit in the colors listed above. Next I stamped over each one using the patterned shapes in Midnight. 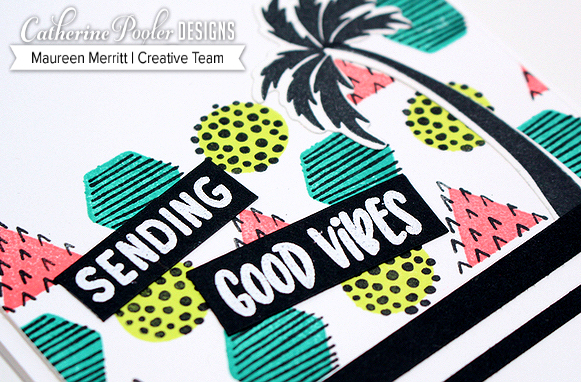 I added the die cut palm tree and sentiment. Then grounded the design by adding the Midnight strips of card stock. 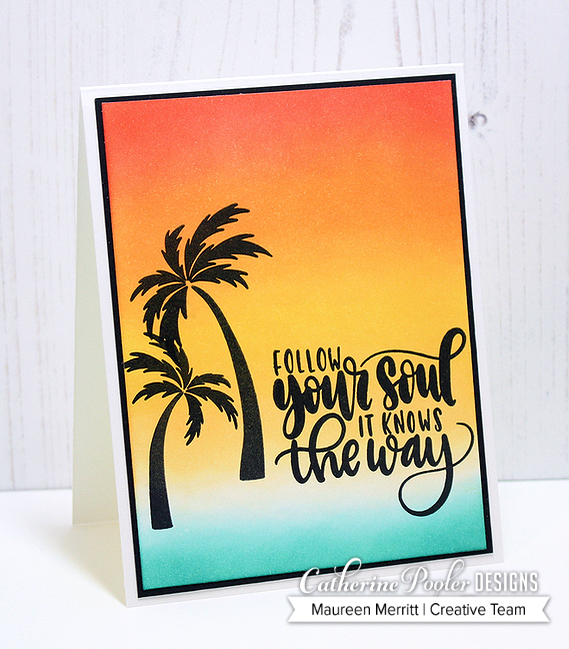 I absolutely had to pull out all green shades of CP ink and create this card using the Leave Me in Paradise stamp set. Here I used Melon Ice, Garden Green, Lime Rickey and Grass Skirt. I stamped the images three at a time moving from the bottom right to the top left to create a sense of movement and flow to my design. I used the lightest colors on the largest images and moved to the darkest colors on the smallest images. I added a touch of Midnight in the sentiment, border and smallest leaves. This adds a nice contrast to the monochromatic color scheme. This CAS card shows how wonderfully Coral Cabana blends with the existing inks in the Party Collection. Here I have used it with Bellini, Limoncello and Tiara to create a beautiful sunset sky. And, Aquatini makes a perfect Caribbean ocean! The images were simply stamped in Midnight. CAS perfection! I hope you enjoyed my projects today! I sure did have fun creating them. I have so much more to share. So, continue to check back. Don't forget to leave comments along the way. THREE commenters will be chosen at random from all the comments on all the blogs (one each day) to win the Stamp of Approval Collection! *If the winner has already purchased their collection, they will receive a $100 gift certificate. Entries will close on Friday, July 20 and will be announced on the blog. Wonderful cards, Maureen! Love them all! Wow Maureen, love them all. Gorgeous ink blending! Gorgeous cards Maureen!! My favorite is the sunset!! Absolutely gorgeous! I love all of your inspiration for this SOA! Fabulous cards. I really like the versatility of what you created showing us what can be done. Enjoyed all the cards, but loved the sunset. The colors are perfect! Thanks for sharing. All your cards are great .... as always! I have a soft spot for the tropical sunset card. Gorgeous cards! I love the ink blending on your sunset card. I love all these cards. Thanks for sharing. Fun colors and fun cards! I love those sentiments... the fonts are awesome! WOW! I love ALL of your cards! So very pretty. I loved how you paired the new Coral ink with the others to show how well it all goes together. Loving this SOA! Such lovely cards, the. Geometric background is really fun! The greens card is really refreshing looking, especially on this hot weekend. And the sunset, perfection! WOW! Amazing cards!! So hard to pick a favorite. Love how you mixed and matched the sets to create the first card!! Your cards are beautiful. I love them all. Can't wait to see more. Great cards. The colors work so well together. Love the use of the hexagon stamps. Beautiful cards!! And the colors...yummy! Love all your cards! You always do fabulous cards love your style! Oh wow!!! These are amazing!! Love the simplicity but the elegance at the same time. Beautiful cards! I love all three cards! I especially love the color combo on the first card. I will have to remember to pair those colors myself once I get the Coral Cabana in my hands! Great cards! They’re all colorful and fun. Each of your cards showed beautiful color combinations and how exciting a one-layer simple card can be. Super inventive cards. I really like the Topically Yours and Follow Your Soul cards. CP inks blend so well, I often forget about that! Thanks for sharing your creativity! Love these cards! The shades of green is fantastic! 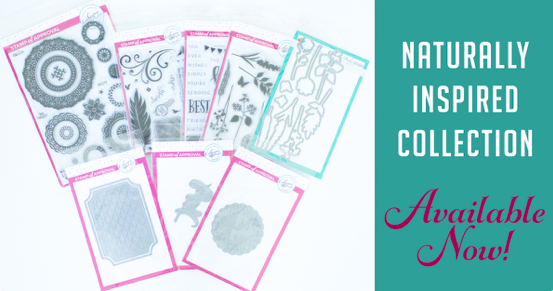 The shape stamps with the patterns on top offer so many options-(maybe masculine cards?) and I love the colors of the sunset. 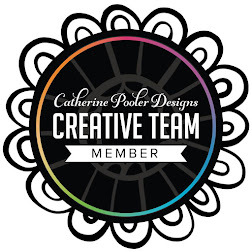 Fun and colorful designs! I'm loving those tropical leaves! I love the blog hops! I love these. Three very different cards. Those geometric shapes are so cute together. Love the color combination. Really loving the tropical leaves. Super fun and vibrant cards! So wonderfully tropical. Fantastic inspiration of the new SOA kit. All three cards are beautiful! The blended one with palm trees is a stunning sunset on the beach. Wow! hard to pick a favorite amongst these three vibrant cards. 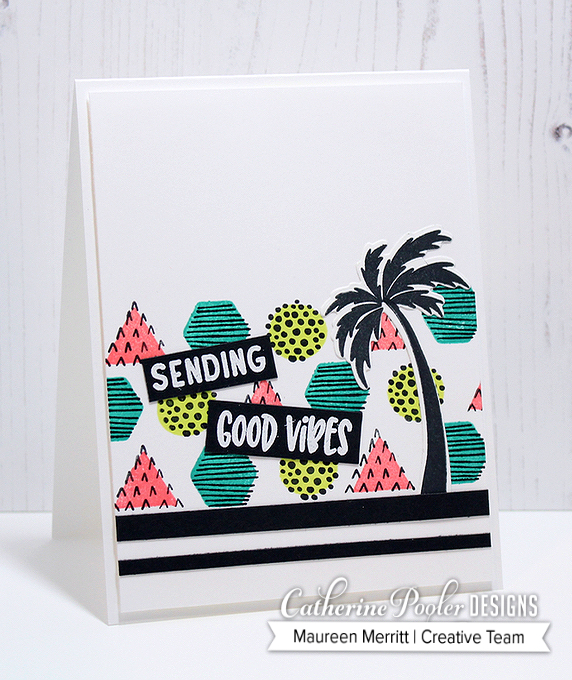 The CP inks (Party collection) work so well for these summery themed projects. I really like how your black accents/sentiments pop. All of these cards are fabulous. Love the vibrant colors! Such beautiful cards! Love the last one as it reminds me of here in So. Florida ... and the coors are so pretty; your ink blending is awesome! I also love the green leaves with the B&W ... lime rickey is my favorite CP ink color!!! One fabulous trio of cards! WOW! Just stunning all 3! Love your cards, especially that last one with the sunset colors and ocean! Coral Cabana is certainly fitting in beautifully. Thanks for sharing with us!! I love the color combos;especially the sunset version! I love all of these cards but there is just something about that last card that draws me in. Gorgeous! I'm going to LOVE this SOA box! Cute cards. I especially love the last one! Love the sunset card! I am practicing my blending to get this good! Beautiful cards! I love this collection!! Anything tropical is my fav! Thanks for the inspiration! Love all three of your cards! The last is my favorite! Love the saying and your ink blending. Great cards! They are retro looking. Great cards! So much variety possible in this SOA! I especially like how you blended the background for the sunset over the ocean. Love the colors! These are fantastic, as always! I can't wait to order this collection!! Totally LOVE each of your cards! Lovely cards for inspiration. I like them all but my favourite is the green leaf one. I feel as if I could do that one! Beautiful! Loving the Fearless Pursuit set. Loved your cards. So excited about this kit. Your cards are ALWAYS fabulous. But this time, I'm picking a favorite. I like the Tropically Yours and the 4 colors of green leaves and foliage. Love the layout on that as well. Beautiful cards. I love the colors used to blend the sunset. Thanks for the inspiration. Squeal, I’m over the moon about this SOA. Gorgeous showcase of this set. Your designs are stunning. Beautiful cards! Love your choice of colors on all of them. Wow, these are gorgeous! Love this collection! Fabulous cards, Maureen! I love this collection already! Like all of them, but I like the colour combo used in the 3rd example. 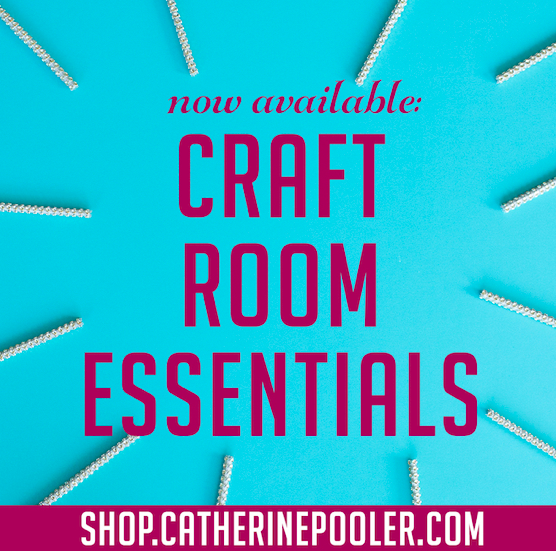 So many good ideas - can hardly wait to try them all! I love the follow your soul sentiment. Lovely card. I just love those leaves! Beautiful cards! Oh wow! Those are some fabulous cards. Feeling "Good Vibes". 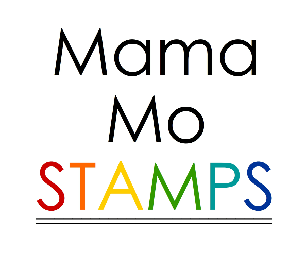 I love the stamps and the colors! Thanks. Wonderful cards. Might like "Follow Your Soul" the best. Love the silhouette palm tree. oh my goodness...this collection is just too much fun...would absolutely make my year if I won this collection.....so pick me please LOL! See me back here waving frantically??? LOL! Maureen, Thank you for the inspiration for this amazing collection! Your last card is so, so beautiful! Wow Maureen! Amazing cards! The Ink blending on the third card is just incredible! I love that sunset sky. The inks blend perfectly. So beautiful! Fantastic cards! Each one is a treasure! I love the set of border stamps! They're wonderful! Thanks for sharing your talent with us! I absolutely LOVE the sunset! Is it hard to do? Oh ny gosh! You took me down memory lane with your tropical sunset. Reminded me of my trip to Maui with hubby many years ago. You truly captured the feel of those lovely sunsets. Stunning! All of your cards are beautiful, but I am so glad you used the little triangles with the Palm trees because I was wondering how they might be used. Thank you. Love these cards but think my favorite is the sunset one. Makes me want a nice fruity drink and a chair on the beach. Love that sponged tropical sunset - perfect for that palm tree. I’m loving your cards! My favorite is all the green leaves�� very tropical. I love all of your cards but that sunset card has taken me to Paradise. Absolutely LOVE all of these cards! All of your cards are so fun! I love the ink blending on the last one. Great cards Mo! Love the sponged scene one. 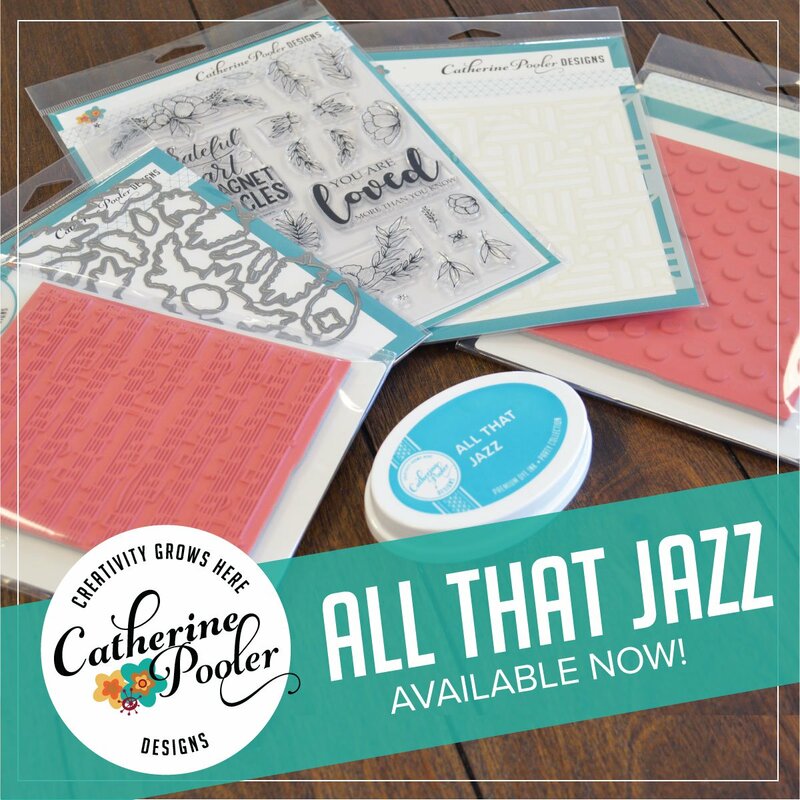 LOVE THE INK BLENDING AND SILHOUETTE CARD! Cool cards! Love all the colors. Just beautiful! 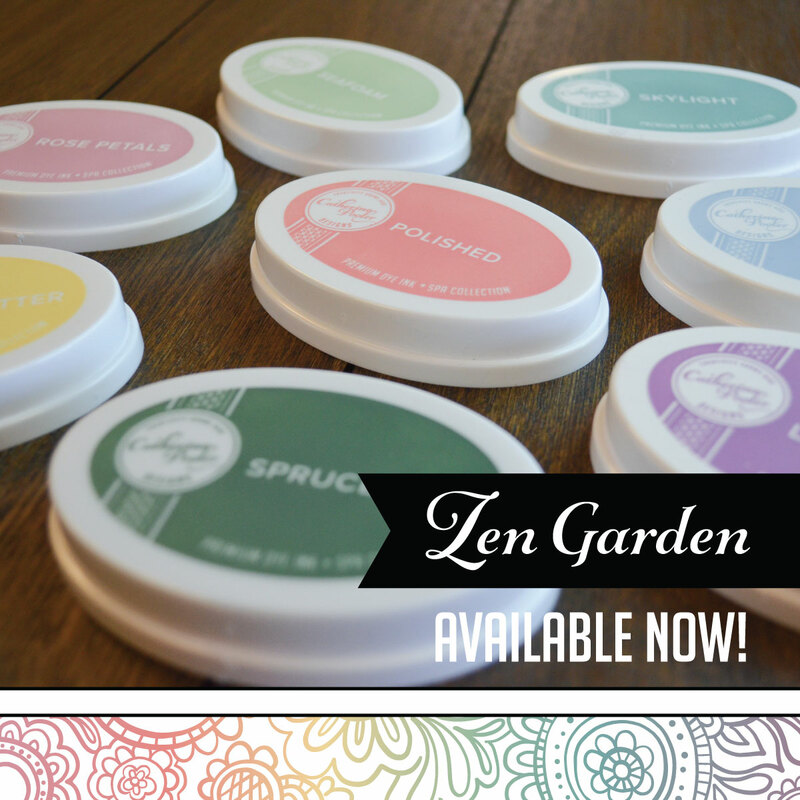 I am so in love with these products! Beautiful cards! The last card is gorgeous! I love sunsets. Stunning cards! I love how vibrant they are! Thank you for sharing! Love the cards and the creativity! Loved the relaxed geometric and the tropically yours - so fresh and fun. I loved the blending of those gorgeous colors of ink. 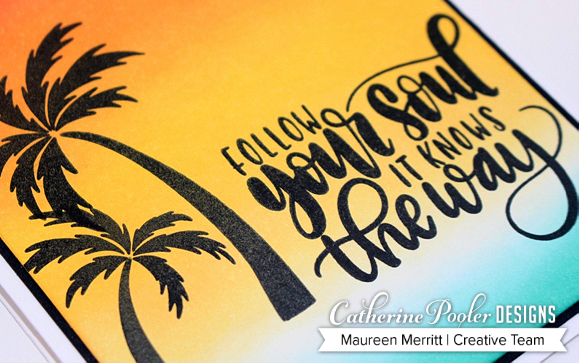 Aren't we all following our souls when we create cards and mixed media items? That was my favorite cards. Love the colors. Very cute and fun cards!! Beautiful, bright and cheerful cards! Beautiful, beautiful cards - I like the way you used the hexagons. I never would have thought to do that. Beautiful cards Maureen, love this collection and the new ink color. Great use of the palm trees. All 3 cards are beautiful. My favorite is the green leaves card. Love all your cards so gorgeous colours. Thank you for sharing. Maureen, these are fabulous! Love, all the great ideas!!! The cards are beautiful. Simple love how you used Coral cabana as the background on the last card. Love the summer sunset card! Wow, what bright gorgeous cards! I love the good vibes card! Who wouldn't be feeling good vibes after receiving it! Great work! Great cards. 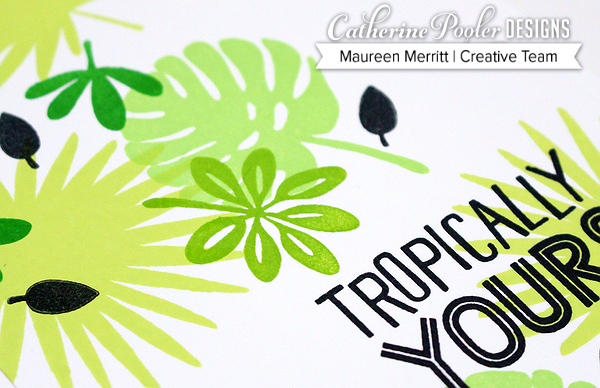 I love that Tropically Yours stamp set. 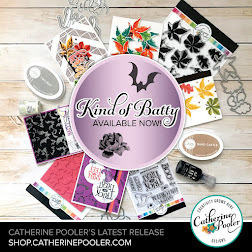 I always say I don't need any more stamps & dies and then I see the first product reveal and oh well. What's enough? Such beautiful cards! Love all those layered leaves. Great cards! Vibrant and great layouts. Thanks for sharing! Love love love the Summer Sunset CAS card. Fab! I really like all your cards. This collection is wonderful. OMG I love love love your second card with all the greens!!! Beautiful use of these new inks! Love all your cards!!! Maureen, I love the simplicity of your cards. I love the sentiments on the beach card, too. Such fabulous cards! I love tropically yours and the sunset scene you created is amazing! OOOOOH! The colors in the second card are beautiful! Love the greens! Your cards are just gorgeous! Fantastic release. That’s a fantastic set of summer-y cards !! Beautiful cards and such luscious colours. Thanks for sharing your creativity. Love all of your cards, Maureen! They are gorgeous! They are all great cards, but I'm really drawn to the greens in the second one. I have all those colors, now I just need the stamps. 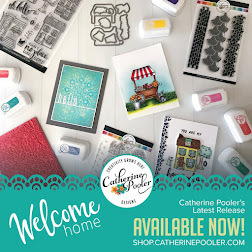 I love how you combined black stamping with pops of bright color for a fresh, modern look. Great stamp set. Love what you created with it! Your cards are terrific! Love this collection. I love all 3 cards showcasing this great collection especially the cool leafy green one. Gorgeous cards. Love the bright colors of the first one and the awesome blending of the last one. Maureen ….. your cards are simply beautiful but would have to say the sunset one is a Show Stopper for sure!! All your cards are so fun! Love the card with the different green leaves. This is a fabulous collection! Maureen, all of your cards are gorgeous, especially the sunset one;although, I really love them all! I love the summery fun in your cards! Wow!!! That ink blending water to sunset scene is gorgeous!! !